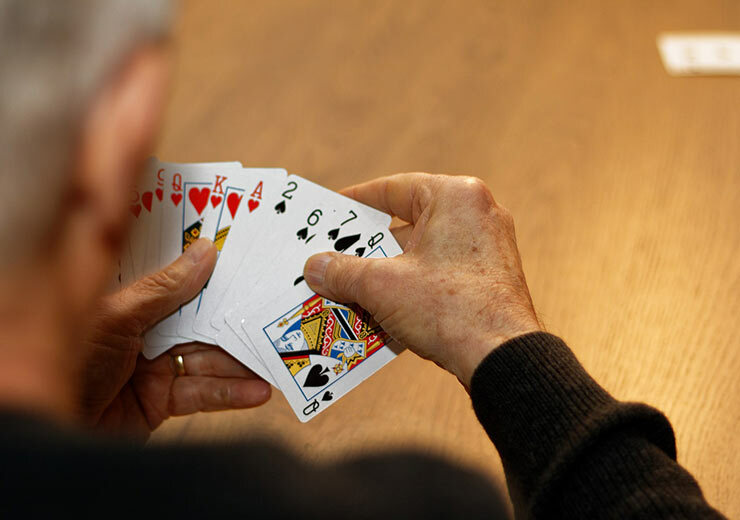 Contact Rummy is known by many different names, such as Wild Rummy and Joker Rummy. 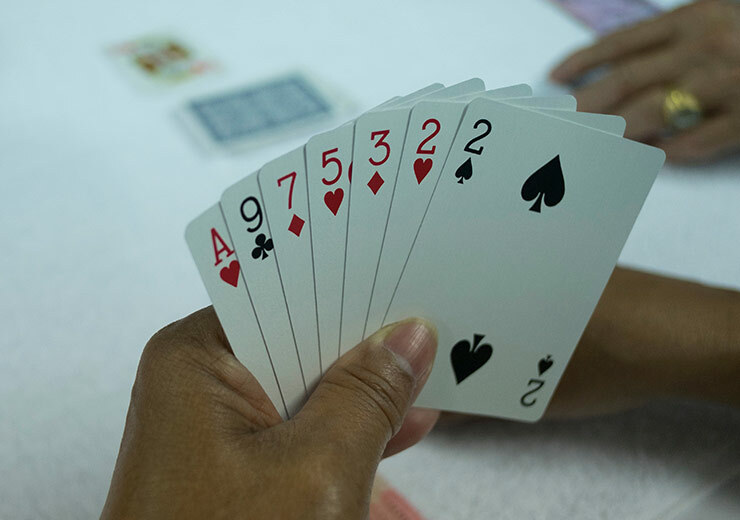 This rummy variation of the game can be enjoyed with three to eight players. However, the ideal number of players is four. 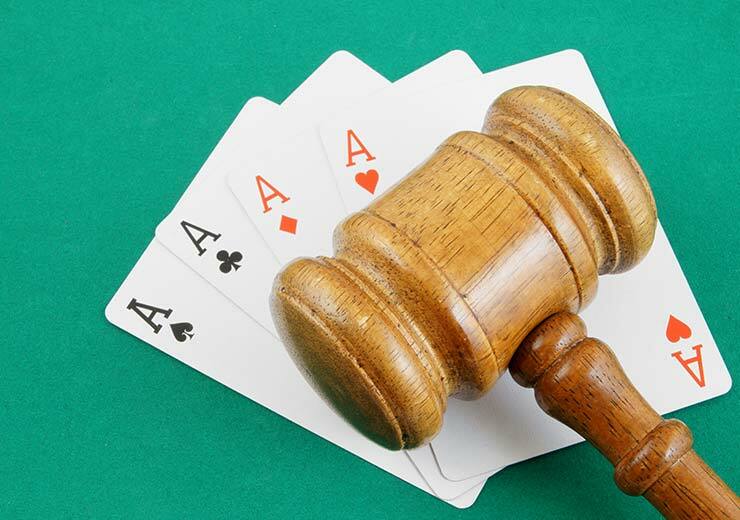 We outline the general rules of Contract Rummy so you can hone your skills. Depending on the number of people playing, choose how many decks of cards you need. Ideally, between four players, two decks are used. The number of joker cards used in the game is one less than the number of people playing. The game is played for seven deals with the rules for each of them changing every round. The dealer is chosen at random for the first hand and the player to the left of the dealer becomes the dealer as the rounds progress. 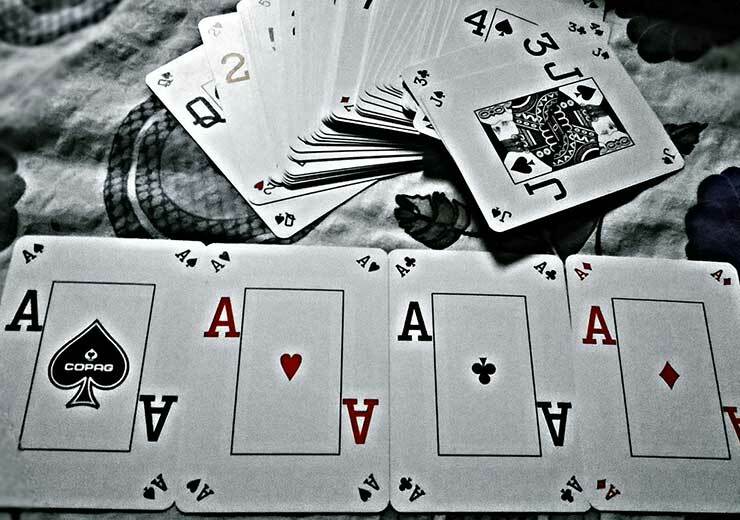 For the first four deals, every player is dealt 10 cards, after which for the subsequent deals 12 cards are dealt. After all the cards have been distributed, a player picks up one random card from the stockpile and places it aside, this card then goes on to form the discard pile. Players get to choose from which pile to pick, either the stock or the discard pile provided they place a card from their hand in the discard pile. The main aim of the game is to meld the cards into valid sets and sequences. However, for each hand, there are different ‘presets” called ‘contracts’. The game is continued until a player discards the last card in his hand while melding or ‘goes out”. Numbered cards correspond to their respective value. King, queen and jack carry 10 points each. Aces carry 15 points each. Joker cards åre valued at 25 points each. The score is calculated at the end of the game when either a player discards the last card during his meld or goes out.